Yeah, “Ships passing in the night” is a weird title for a recap of “American Idol.” But what I mean is, some of the ladies’ performances on Wednesday were incredible or at least really good, while others were worse than last week. Some of the women keep climbing, while others are barely hanging on and risk falling off the ladder entirely tonight. 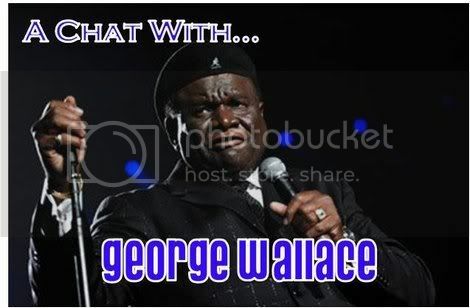 Now that I’ve explained myself, let’s get on to the recap of the performances…. 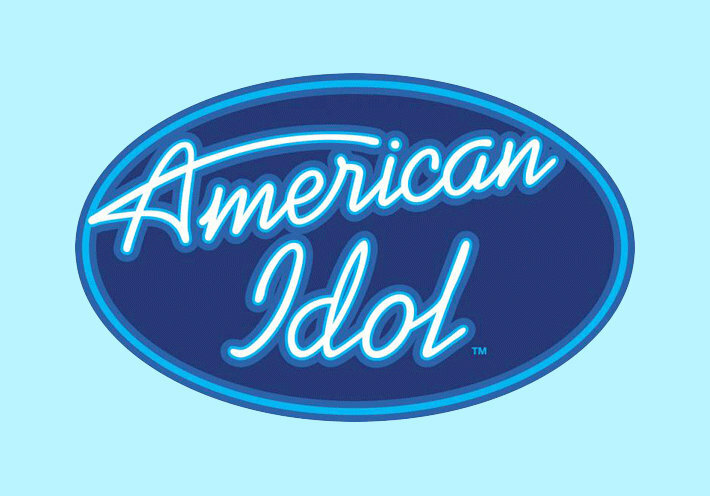 American Idol: Do you see what I see? 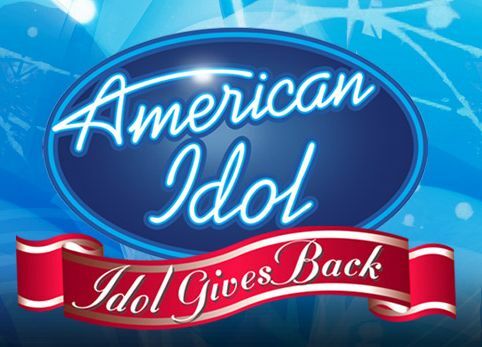 Last night “American Idol” Season 8 on FOX kicked into high gear with 12 of the final 36 contestants performing in front of 25 million TV viewers, a live audience, the four celebrity judges and Ryan Seacrest. And since it’s the eighth season, we can forgive them for a few awkward moments and some bad technical issues, right? Wrong! Okay, it’s live TV and most of these singers have never performed on a stage of this magnitude, so it’s okay if some of them stumble on their words when Seacrest sticks a microphone in their face. But there were some bad sound problems, and even a moment where a video montage of the wrong contestant forced Seacrest to improvise. He does that really well, but he shouldn’t have to. I have a feeling someone is getting fired today, or slapped with a written warning. Anyway, things are different this season since they added a fourth judge–Kara DioGuardi. This was inevitably going to make the comments from the panel take even more time. Also, of the twelve performing each of the first three Tuesdays of live shooting, only three make it through to the finals–one guy, one girl, and the next highest vote getter. What does this mean? It means you have to be damn good the first time out and you have to pick the right song, something the contestants of Idol seem to mess up with stunning regularity. After each one sang, we’d get about five minutes of judging banter and then an interview with each contestants’ parents and/or spouse as soon as they came off stage. Whoever came up with this idea is likely being handed a pink slip now as well. Damn, I feel like Donald Trump today. Anyway, it was really awkward, especially for those who performed horribly…and there were a few of those. Here is how it went down, broken down by the good performances, the in-between and the bad, as we have done before in this space.